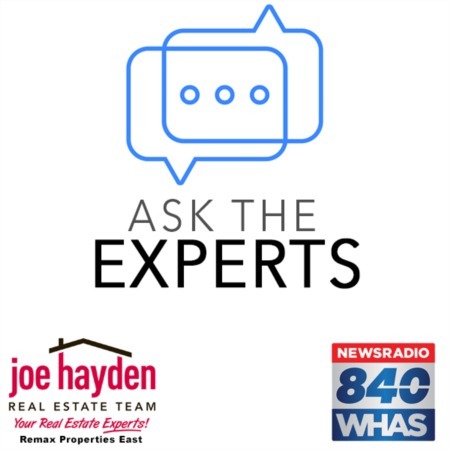 9201 River Trail Drive Louisville, KY 40229 | Home for Sale | MLS #1406315 | Joe Hayden Real Estate Team - Your Real Estate Experts! Take a close look at this beautiful home at 9201 River Trail Drive in the Timberbend subdivision. 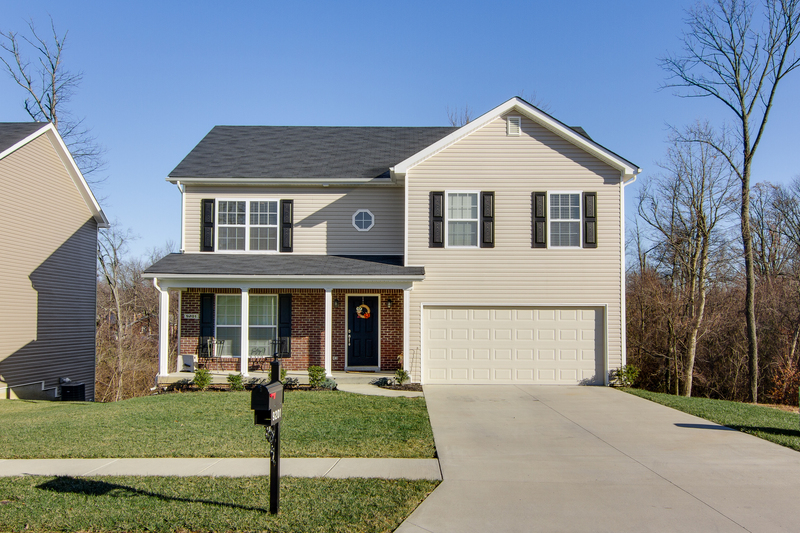 This lovely, move-in ready, 4 bedroom, 2.5 bath home is practically brand new and is in excellent condition. As you walk through the front door, you will appreciate the open floor plan that is perfect for entertaining and can accommodate any lifestyle. The first level features a large living room focused on a gorgeous gas fireplace to help keep you warm on cold nights. The spacious family room flows right into the dining room and the large eat-in kitchen. 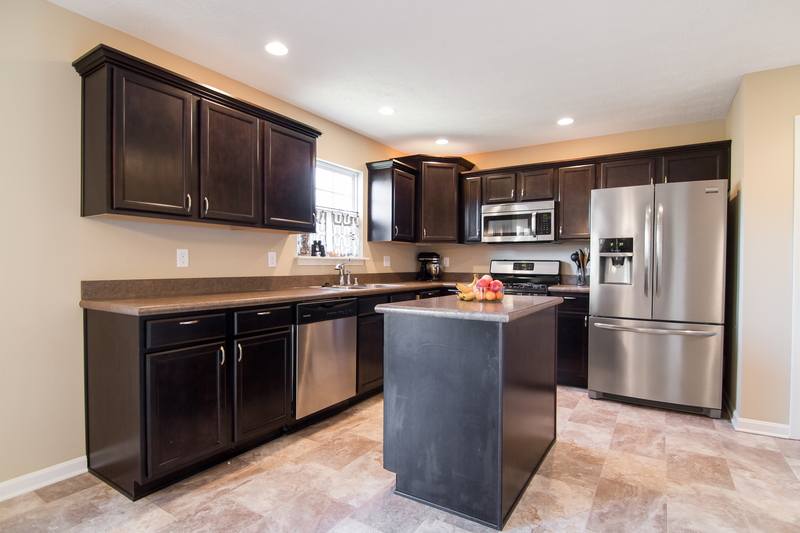 The kitchen has stainless steel appliances, a center island, a pantry and ample counter and cabinet space. Just off the kitchen you will find an awesome deck that is perfect for cooking out on the grill or just relaxing and enjoying the scenic backyard. A half-bath completes this level. The second level has four bedrooms and 2 full baths including a huge master suite. 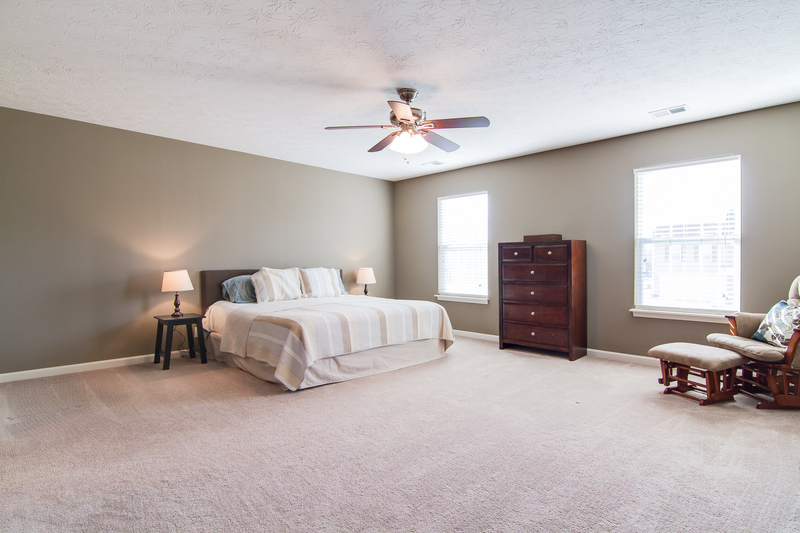 The master bedroom has more than enough space to accommodate a king sized bedroom ensemble with room to spare. It also features his and her walk-in closets. The en-suite master bath has a double vanity, a garden tub and a separate shower. 3 additional bedrooms are found upstairs and all feature wonderful closet space. The laundry room is conveniently located on the second level as well. The opportunities are endless in the unfinished walk-out basement with roughed-in bath. Keep you and your cars warm and dry in the two-car attached garage that features an epoxy coated floor for easy clean up. 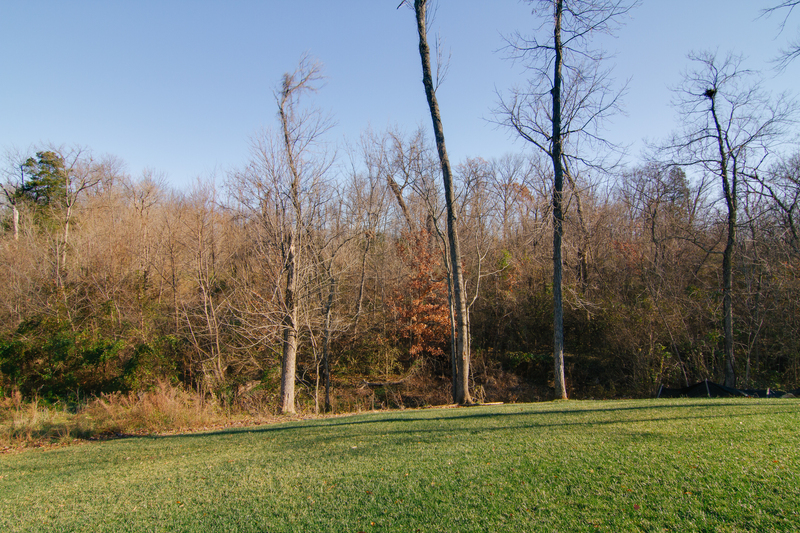 Don't miss this opportunity to buy a great home at 9201 River Trail Drive. Schedule your private showing today!